Lee Lee Nam - GALERIE SUPPER is specialized in contemporary art. Lee Lee Nam merges traditional culture into today's high-tech environment. 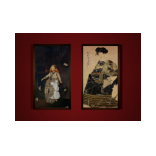 His mesmerising digital and video works juxtapose European old master paintings and traditional Asian art with modern day imagery. The resulting, palimpsest-like image is as fictitious as dreams overlapping reality. 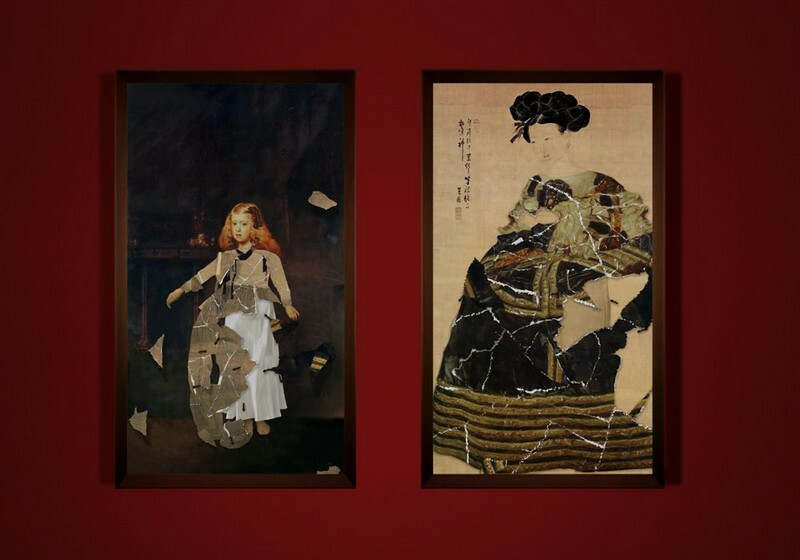 Lee Lee Nam's (*1969, Damyang County, South Korea) work has been featured in international exhibitions and can be found in numerous public collections the one of the Office of the President, Republic of Korea.Lee won the 8th Gwangju Art Prize in 2002. In 2005 he was awarded Artist of the Year from KBS, South Korea, and Young Artist of the Year from Gwangju Museum of Art, Gwangju, South Korea.